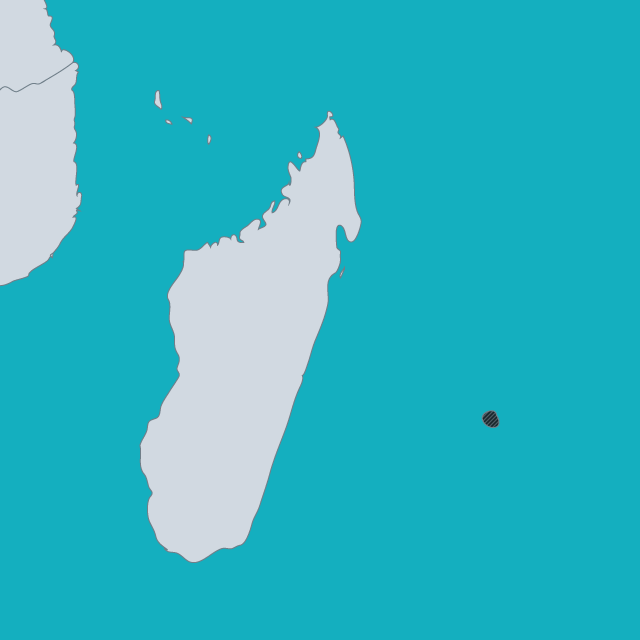 Nationality in Mauritius is controlled by the 1968 Constitution and the 1968 Citizenship Act, as amended several times. The most significant amendments took place in 1995, to remove gender discrimination. At the same time as gender discrimination was removed, the law also removed all rights based on birth in Mauritius, creating a purely descent-based regime. In 2006, the UN Committee on the Rights of the Child noted that progress had been made in improving children’s rights in Mauritius, but expressed concern over lack of full registration. In particular, the Committee expressed concern that late registration procedures are still long and cumbersome. The Committee welcomed some progress but repeated its concerns in 2015.